Welcome to the website of the Gold Country Chapter of the Sons of the American Revolution. 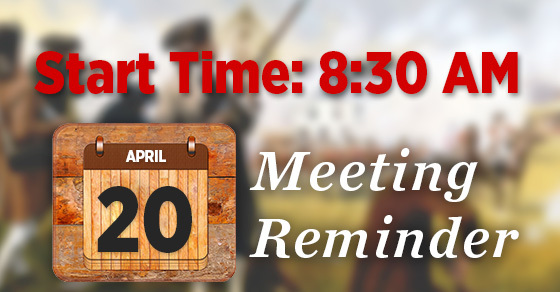 The April 2019 Chapter Meeting is Saturday. We are back at our usual place and time at Mel’s Diner. 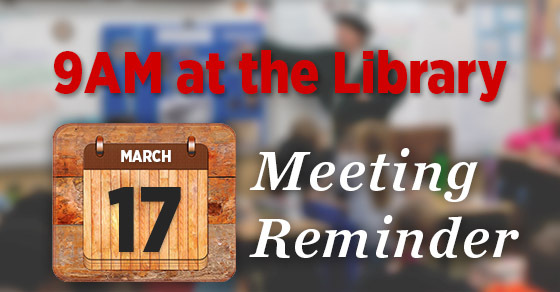 The March 2019 Chapter Meeting is Saturday. This will be the Poster Contest Judging Meeting and it will not be at our usual place and time. Please come to the Placer County Board of Supervisors Boardroom at 9:00AM and help judge posters for the contest! 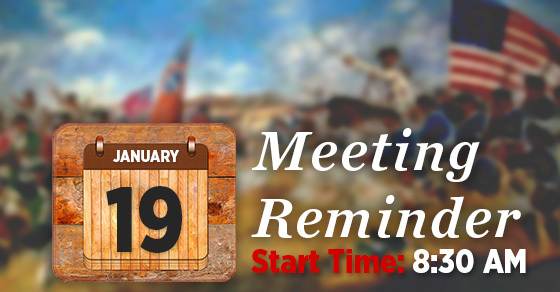 The Chapter Meeting for January 2019 will be this Saturday. Our speaker will be Nicholas Warr, a Vietnam vet and former Marine, who will discuss his service and a book he has written. Fisch is the president of the Jewish Genealogical Society of Sacramento and is the Northern California editor of the quarterly journal Western States Jewish History. She chaired Family History Day 2013 at the California State Archives and curated the exhibit, “Pioneer Jews of the Gold Rush” in 2014 at Folsom History Museum. She is also the editor of a forthcoming book on the history of the Jewish community of Santa Cruz, California. 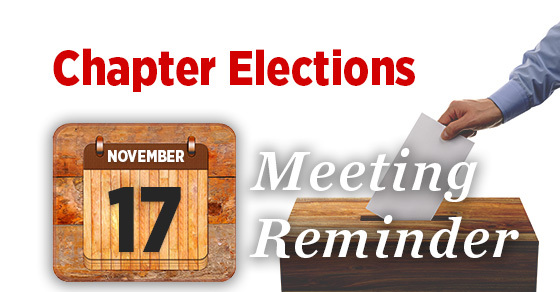 This is also the meeting for Chapter Elections. 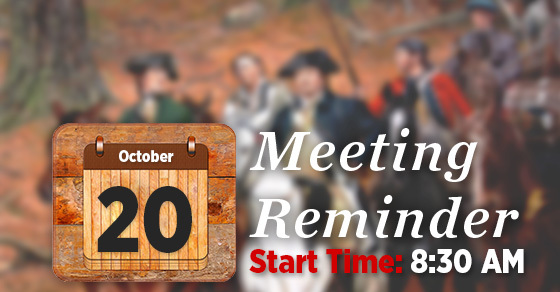 A reminder that Saturday October 20th is our Chapter Meeting. 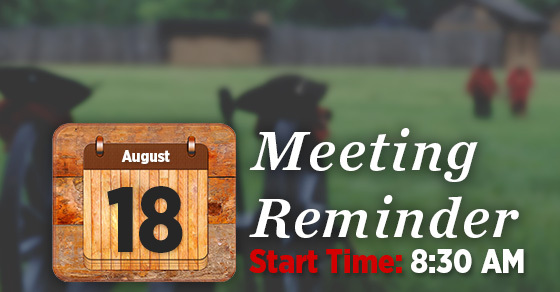 This is a reminder for our upcoming August 18th Meeting. The Guest Speaker will be LCDR Lou Conter, USN (Ret.) who served aboard the USS Arizona when it was attacked at Pearl Harbor. On the morning of 7 Dec 1941, the Imperial Japanese Navy launched a surprise attack against the United States Naval Base at Pearl Harbor, Hawaii. Over 2,400 casualties and many more wounded resulted from the attack, which led directly to America’s entry into World War II. The battleship USS Arizona was lost, with her dead accounting for nearly half lost in the attack. One of the fortunate survivors of the attack was Lou Conter, then 20 years old and serving aboard the Arizona. Conter went on to become a naval aviator and flew many dangerous missions in the Pacific Theater. Though he was shot down twice he continued a long career in the Navy retiring with the rank of Lieutenant Commander in 1967. 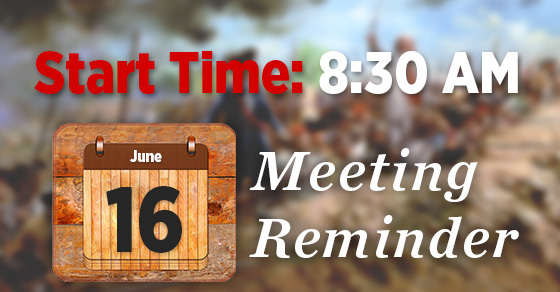 A reminder that Saturday, June 16th is the Chapter Meeting. 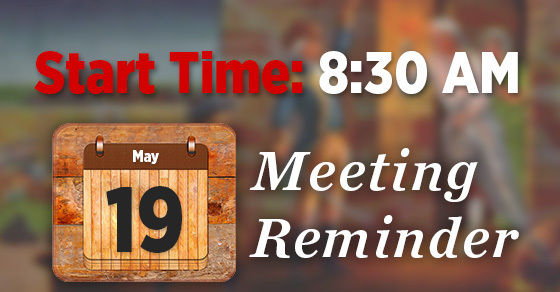 A reminder that Saturday May 19th is the Chapter Meeting. April Chapter Meeting is Saturday the 21st at 8:30AM. The March 2018 Chapter Meeting is this Saturday. We will be judging posters for the Elementary Poster Contest. The meeting will be at a special time and location: 9:00AM at the Auburn Library in the Beecher Room.